Time released formulation draws fish into area and stimulates feeding behaviors. Directions: Toss out approximately 1oz of Sludge-Hammer for every 10 feet of water. Milking activation begins immediately as the weighted granules begin to sink to the bottom; vertically releasing Sludge-Hammer’s fish grabbing ingredients into the depths that fish live. Once Sludge-Hammer is applied, they last up to 24 hours. 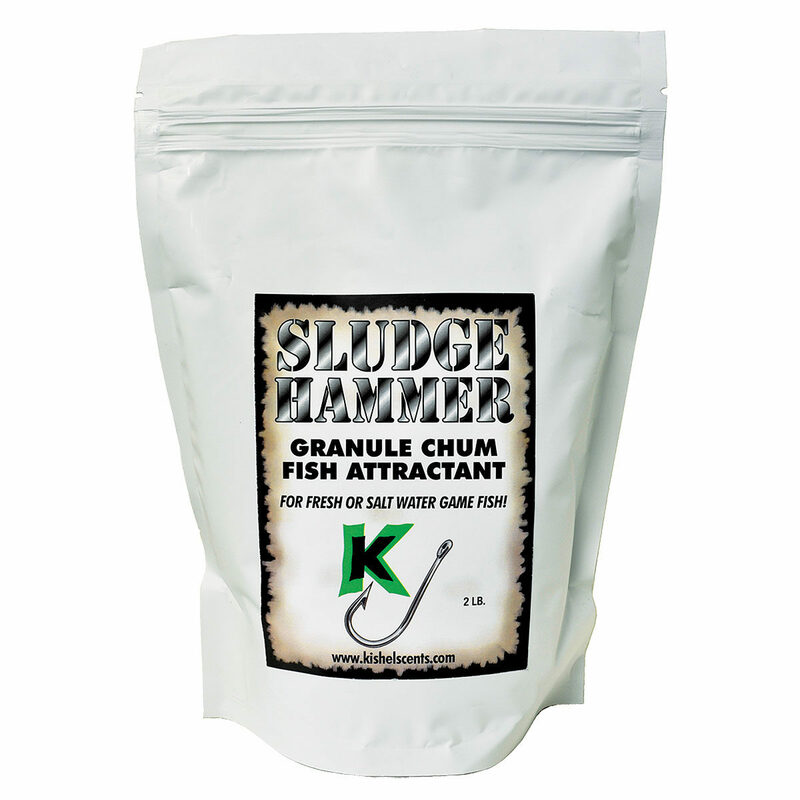 Troll, Jig, Cast or drift over the area of Sludge-Hammer and watch the results. 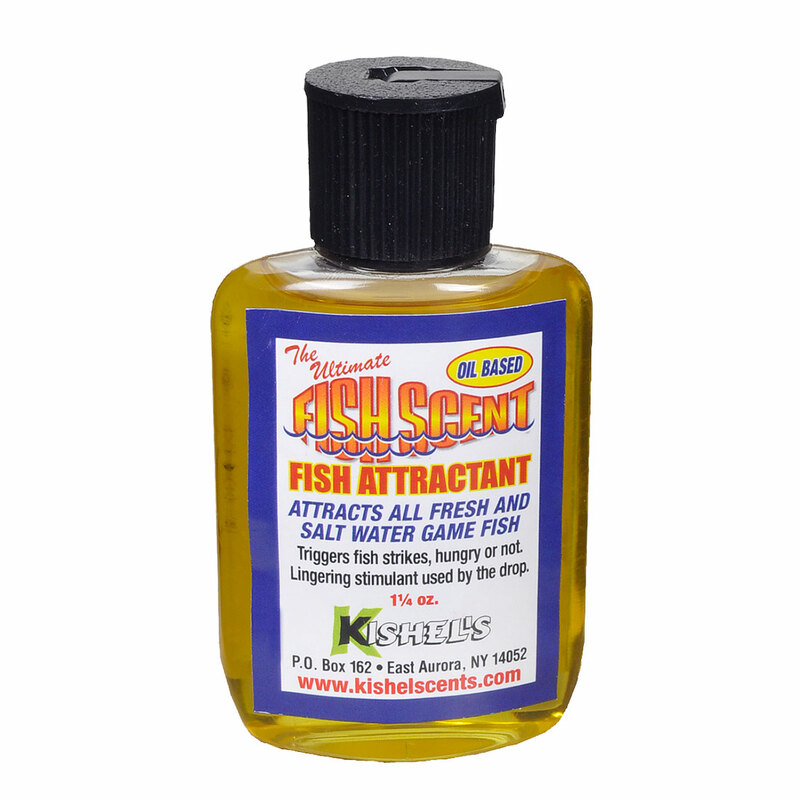 Now you can create your own fishing hot spot, without a mess! 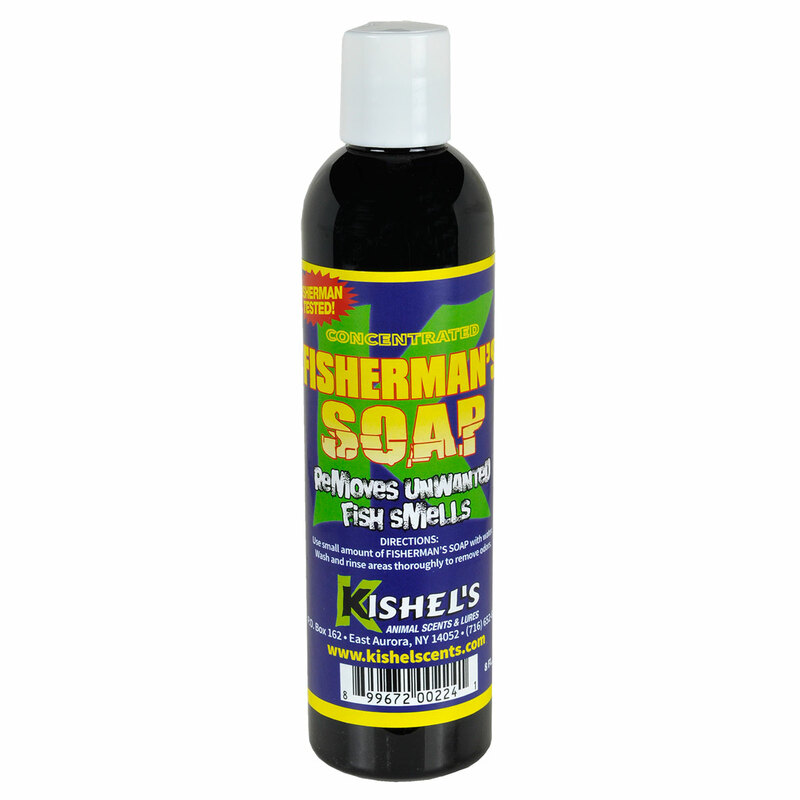 Also a great tool for ice fisherman. Check with state and local game laws before using.